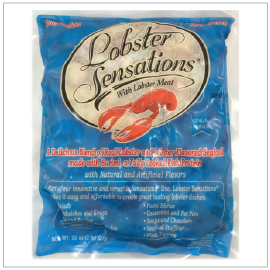 A delicious blend of red lobster and surimi. Fully-cooked - simply defrost and use. Great for Sushi rolls, salads, appetizers and more!